Earlier in the year teams from Year 6 entered the Advanced Propulsion Centre’s Greenpower Competition. We were delighted to find out that one of our teams won the competition. The prize was a Greenpower electric car kit. 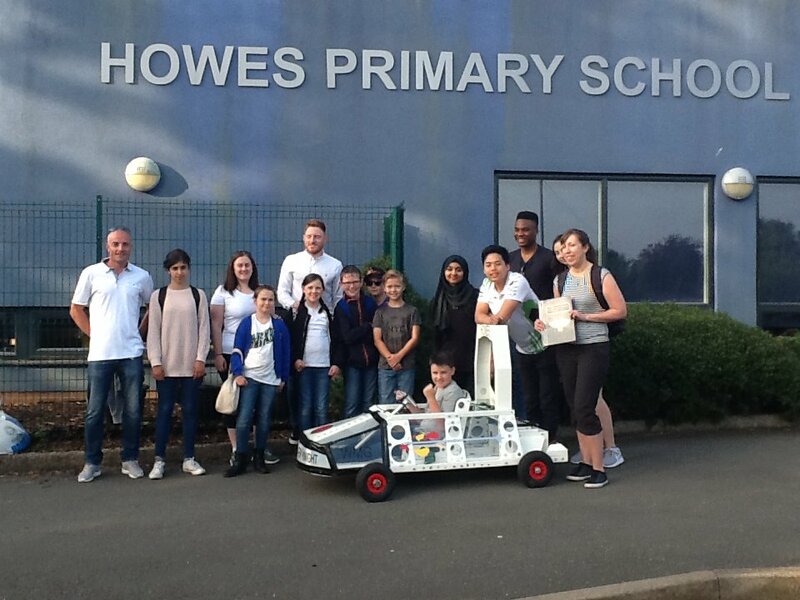 The children have been working hard with engineers from Warwick University to construct their car and last week they had the opportunity to race their car in the Greenpower school championships in Staffordshire. Our team called themselves The Dark Knights and had to prepare a portfolio for their big race. We were really pleased that The Dark Knights were runners up for their amazing portfolio!